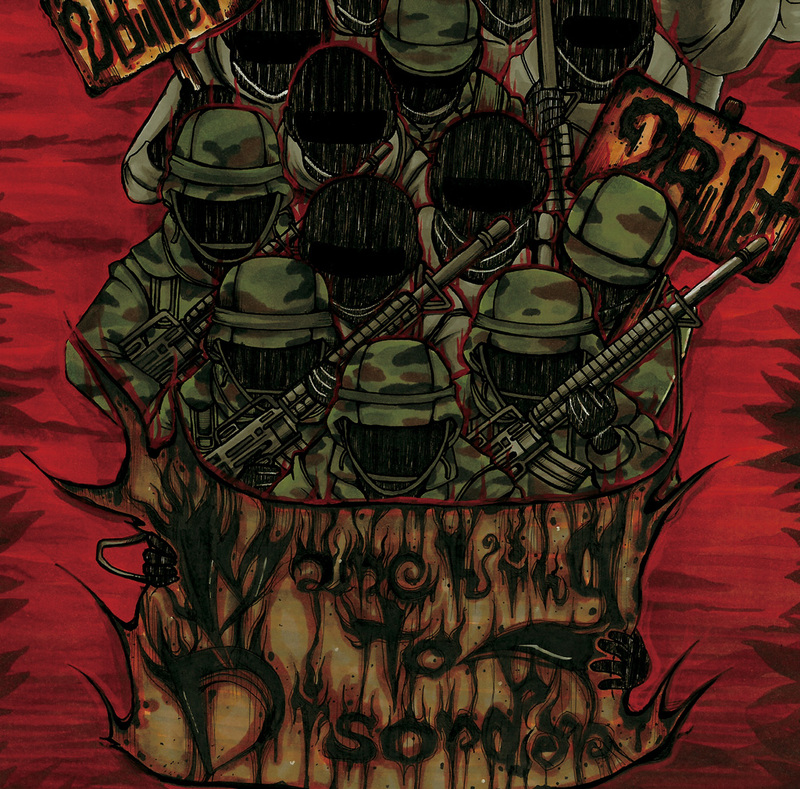 Marching to Disorder (album 2015 – en) | 2Bullet Official H.Q. Obey to system, or kill it. 2Bullet express “Strategy of chaos” for chaotic ages! Remaked tracks from our past album “Democratic Violence” and “Assassi-nation” as “Side: Execution of New World Order” included. Pre-order (both international physical-CD and Digital release) started on our Bandcamp page!! Click song titles to see lyrics. International preorder start in July/2015.